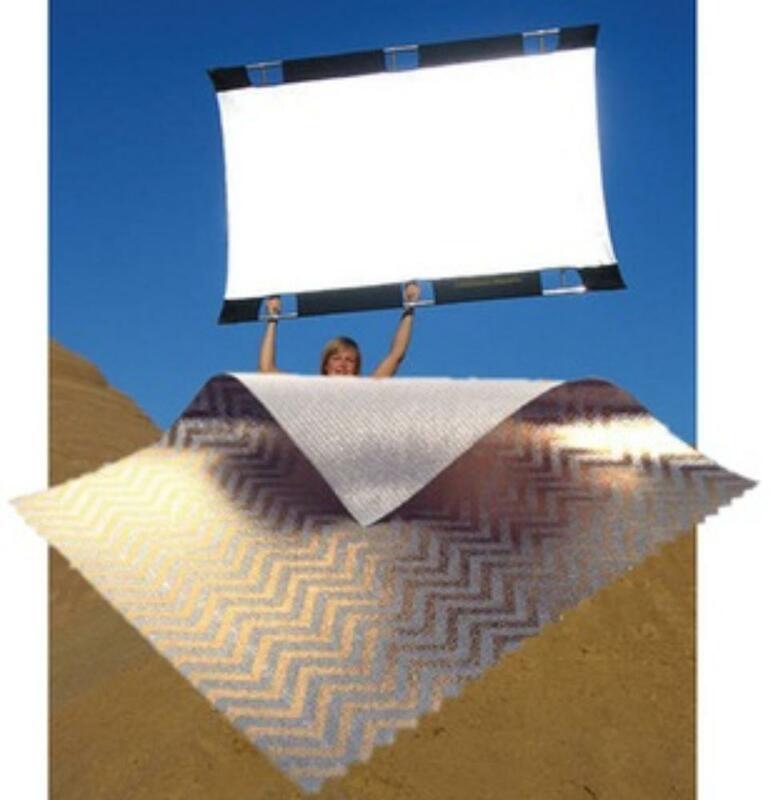 The Sunbounce Pro Kit is a 4 x 6' reflector with a warming gold/silver side (zebra-striped) and a brightening/softening white side. The integrated cross bar makes the reflector easy to grip or mount to other grip equipment. 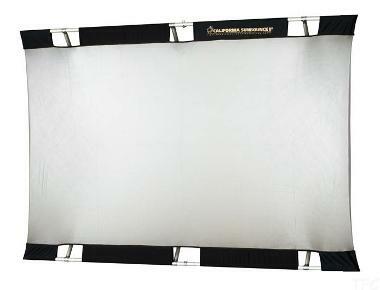 The screen and frame fold down for portability. 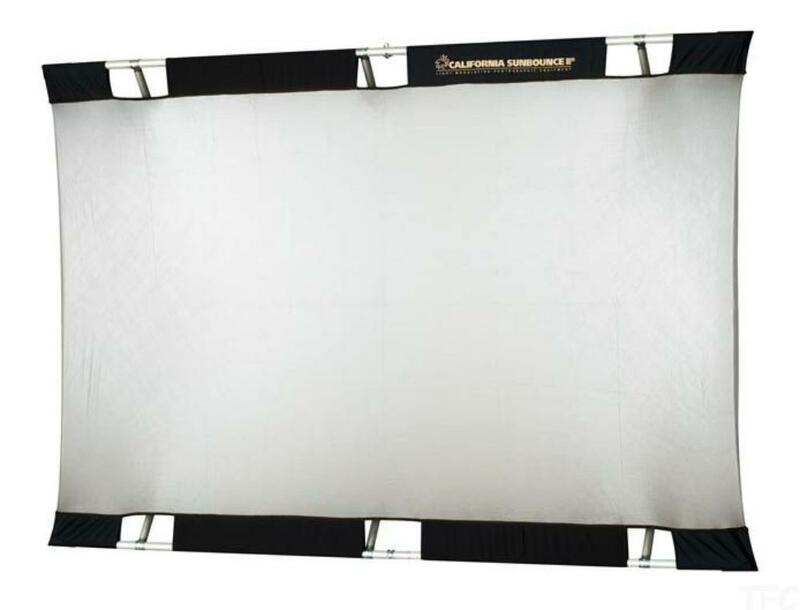 This reflector is a great size for full length portrait light bouncing, natural light redirection/filling, and for warming effects.